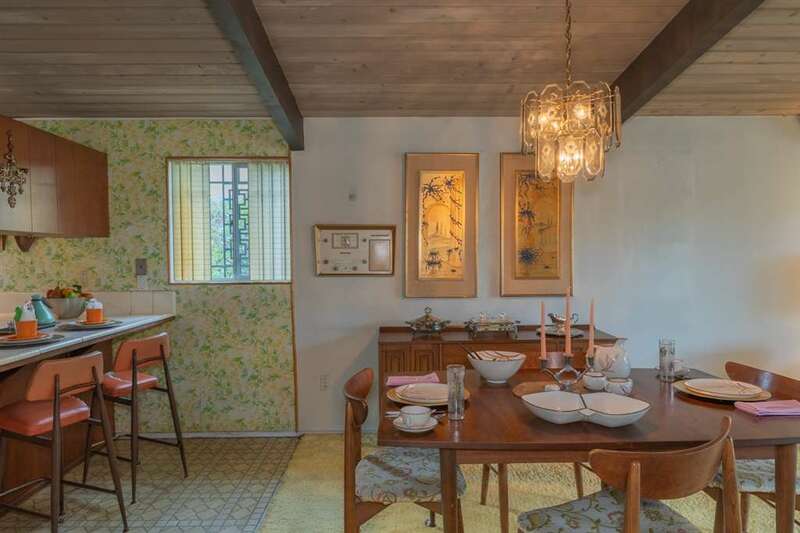 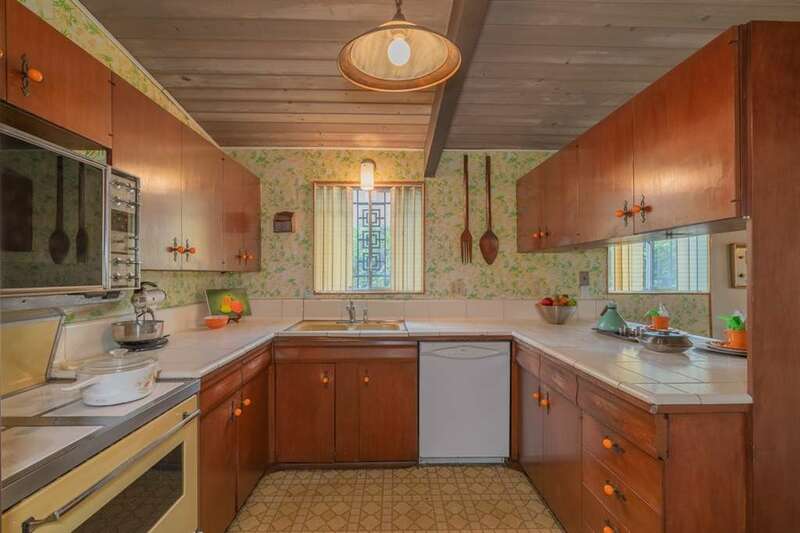 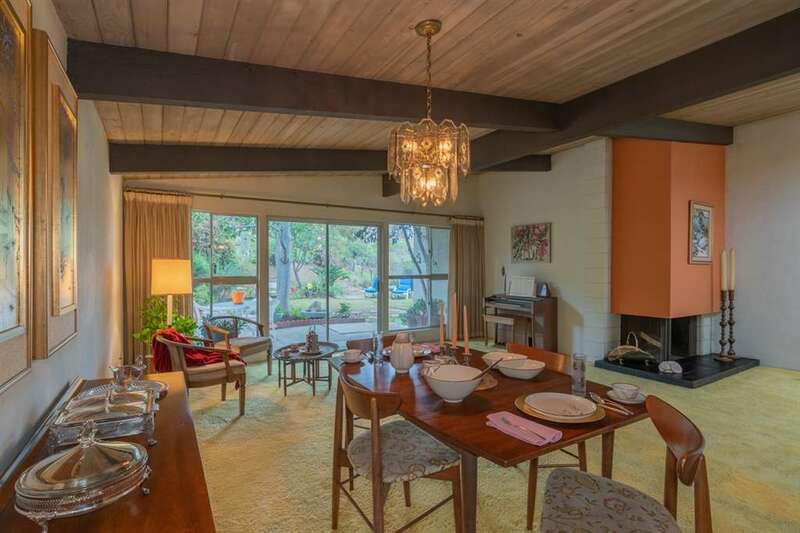 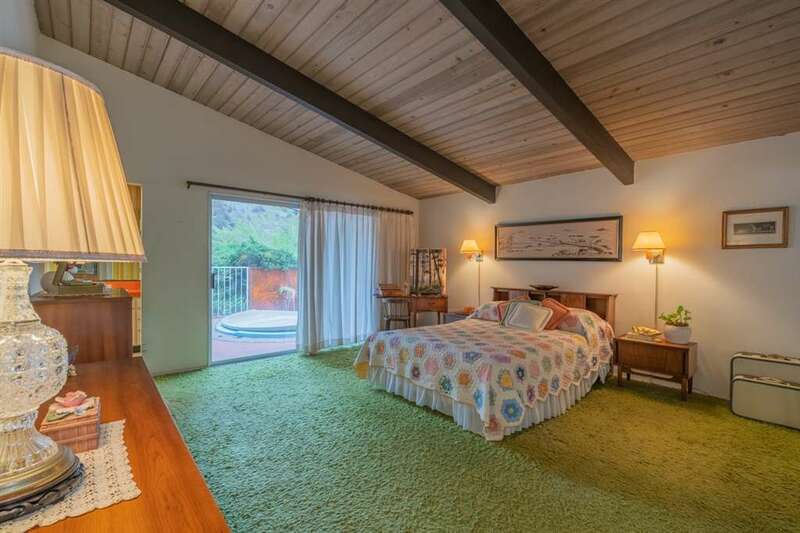 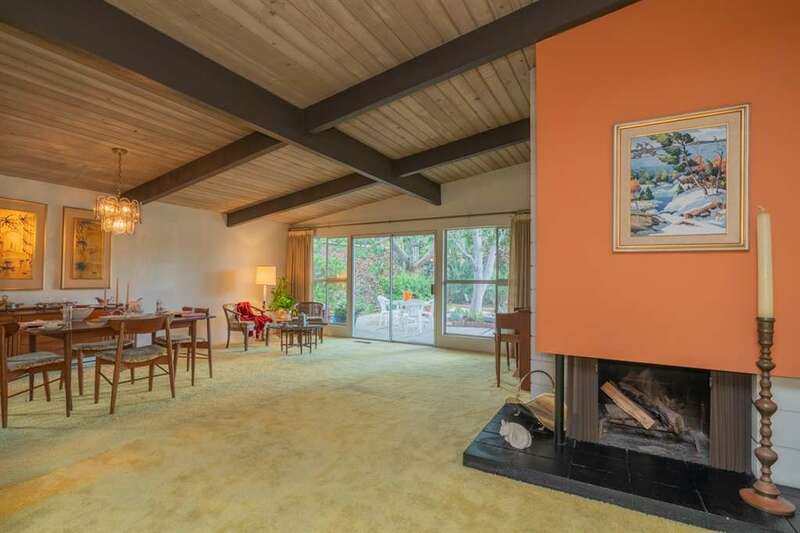 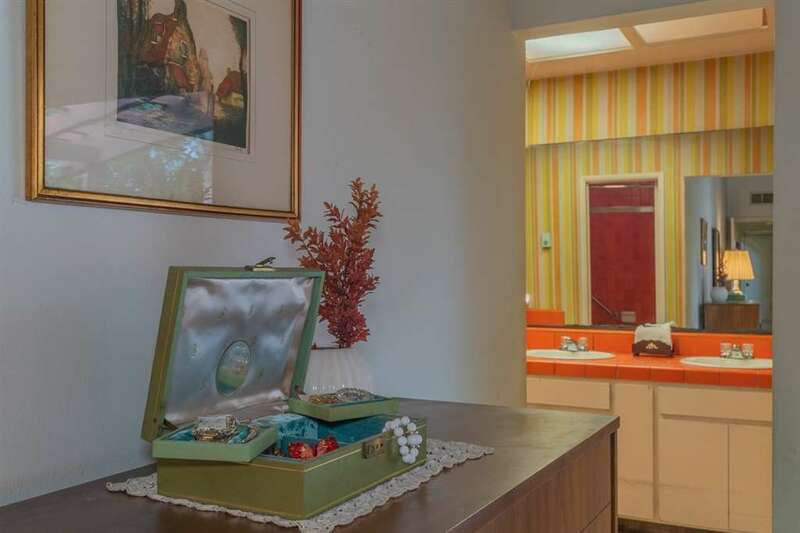 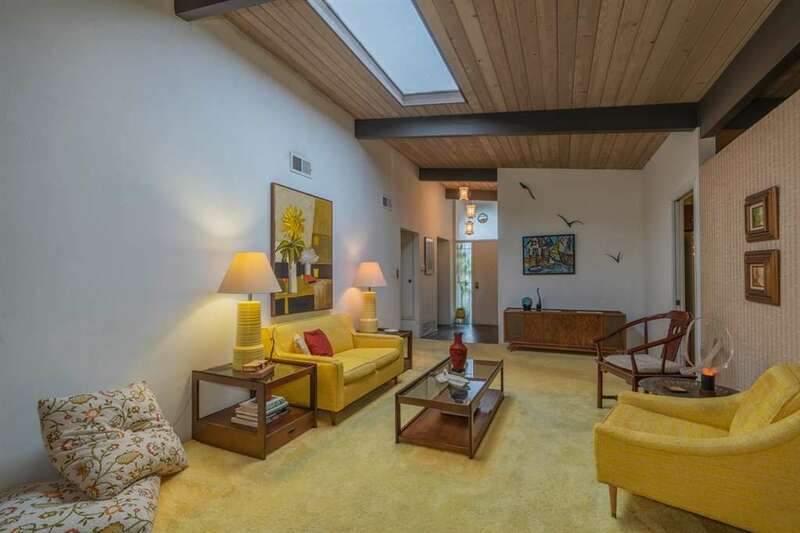 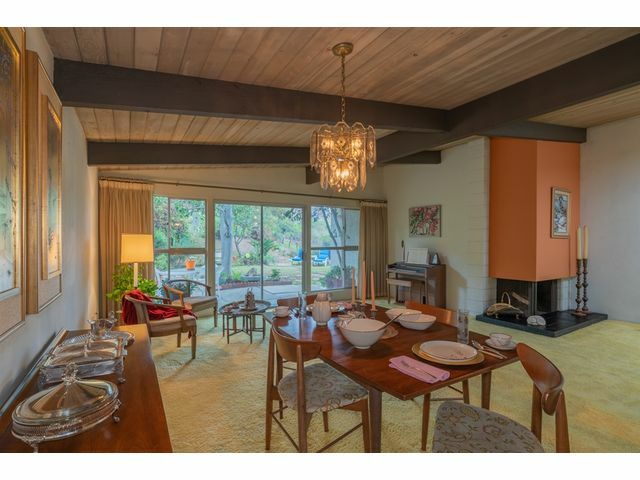 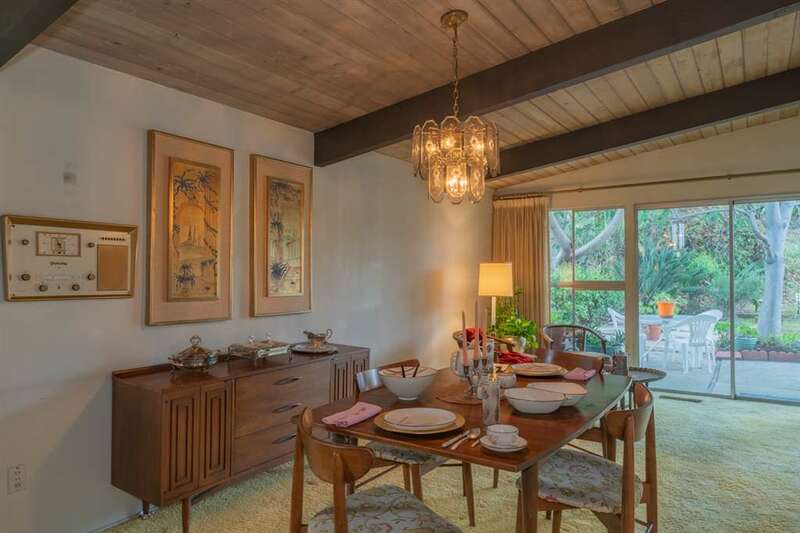 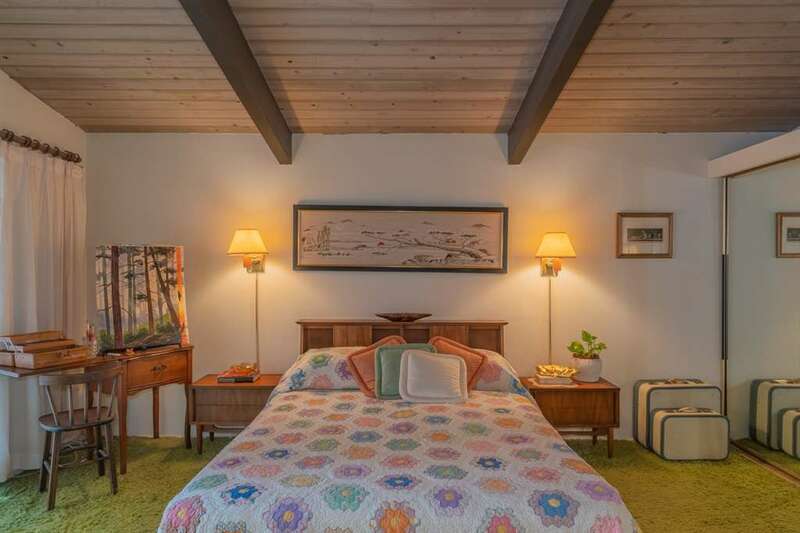 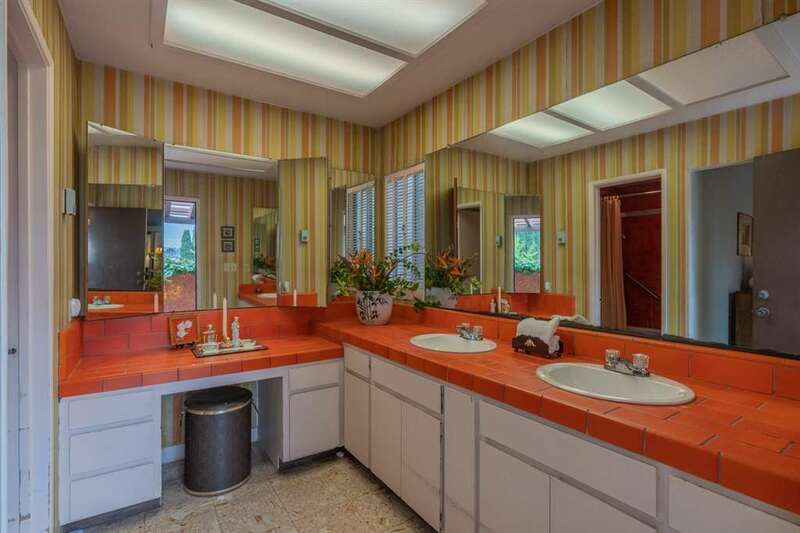 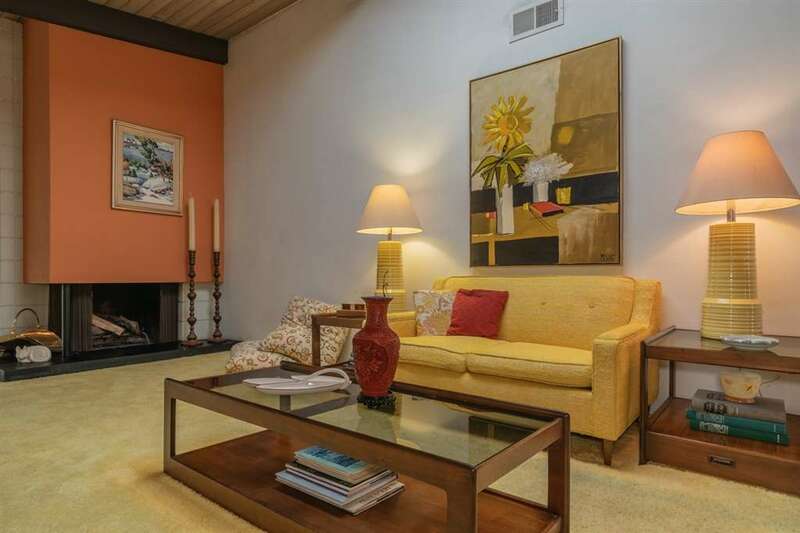 Bright & cheerful, this Mid Century Modern home offers many of it's original features including open beamed ceilings & nostalgic fireplace. 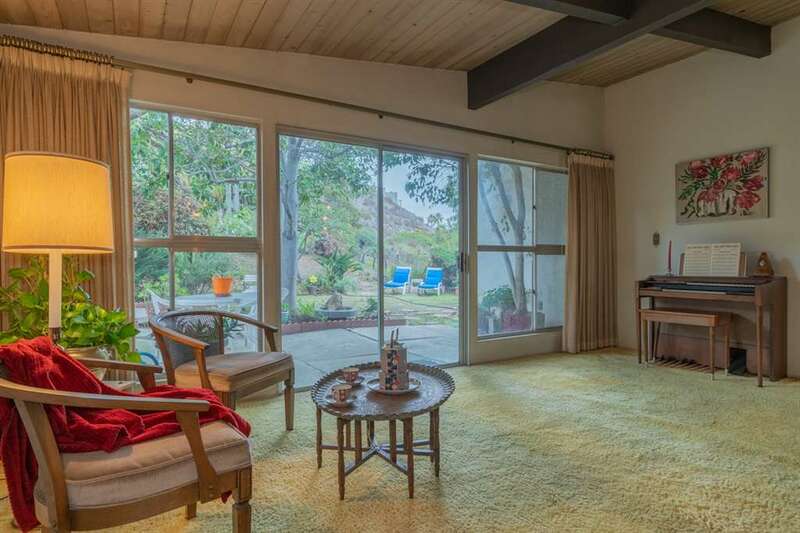 The large living & dining area has walls of windows and slider to lush private back yard. 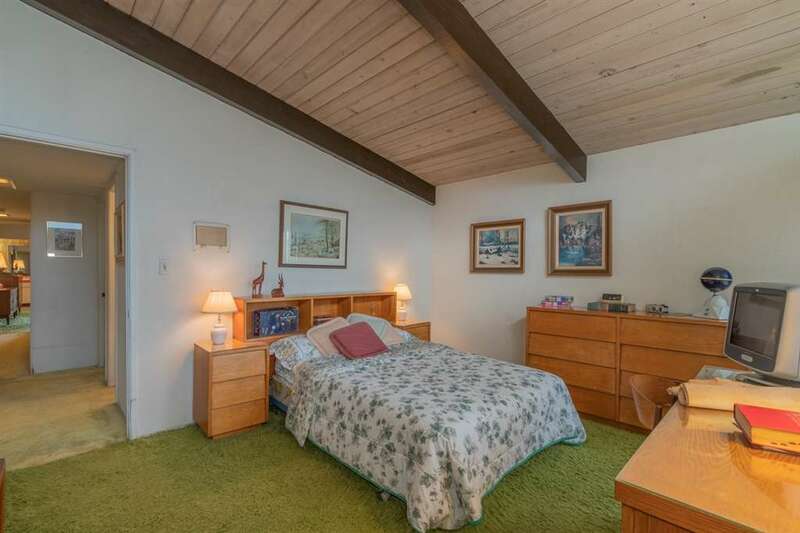 Spacious master suite offers ample storage. 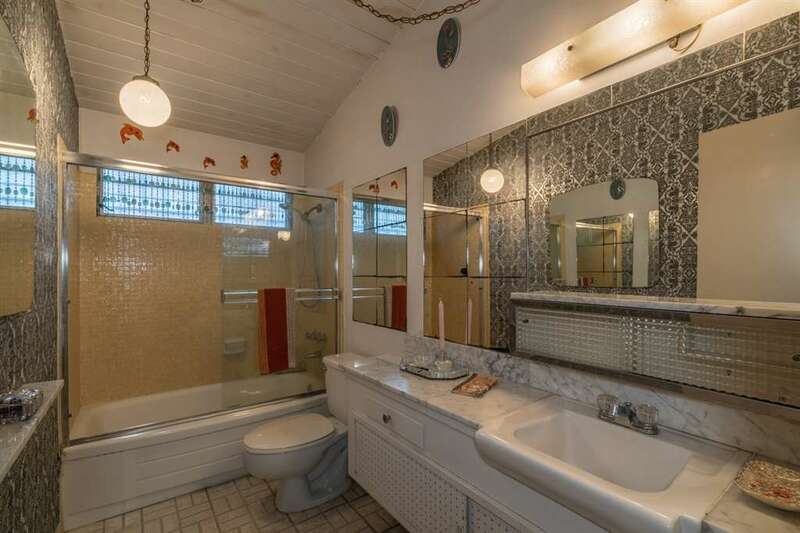 3BR/2BA. 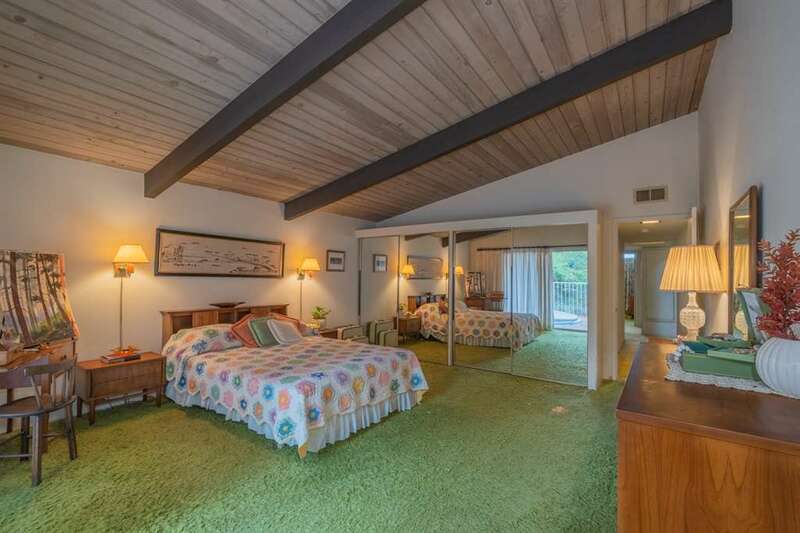 Generous sized rooms. 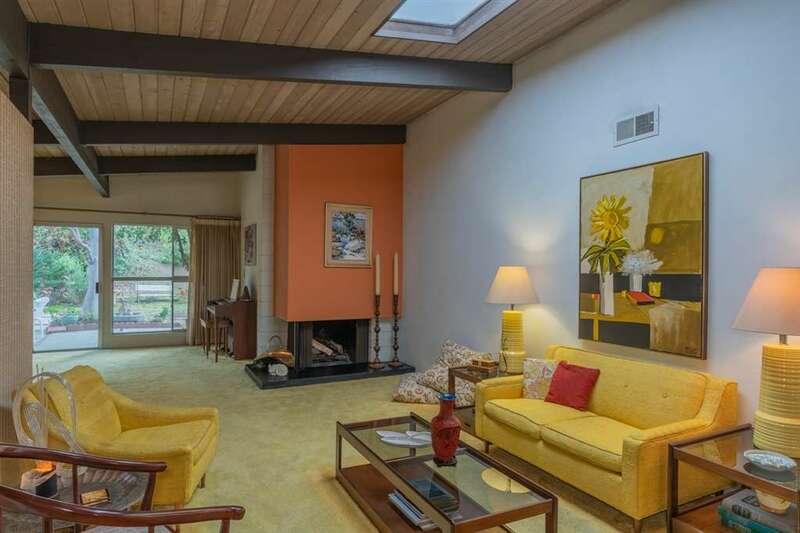 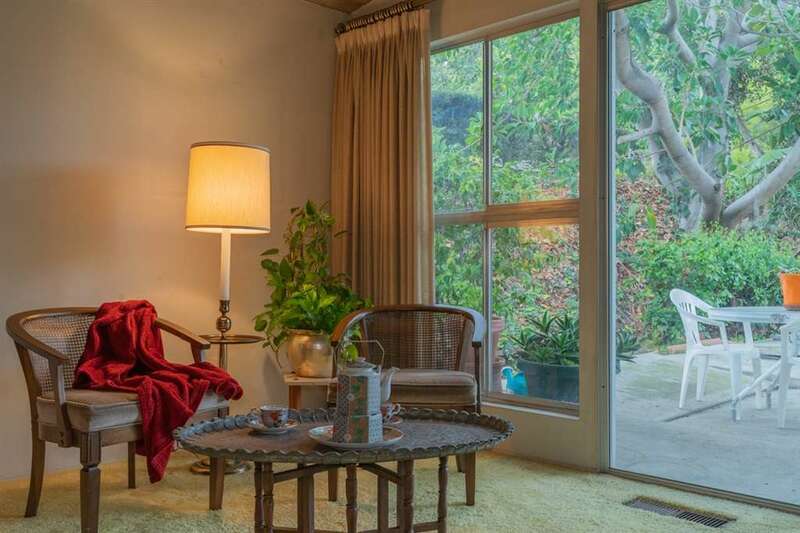 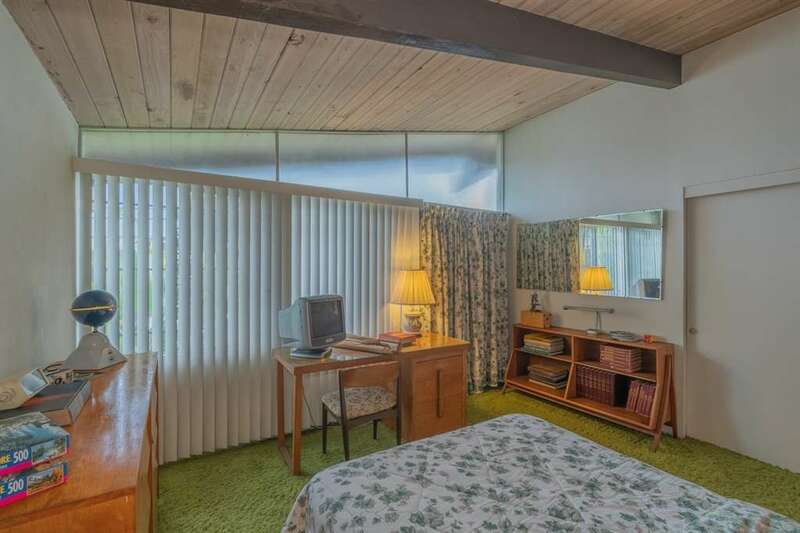 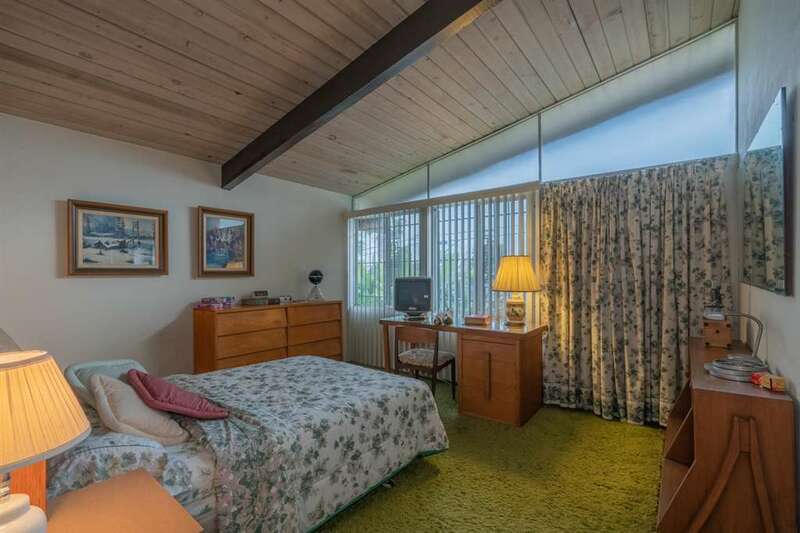 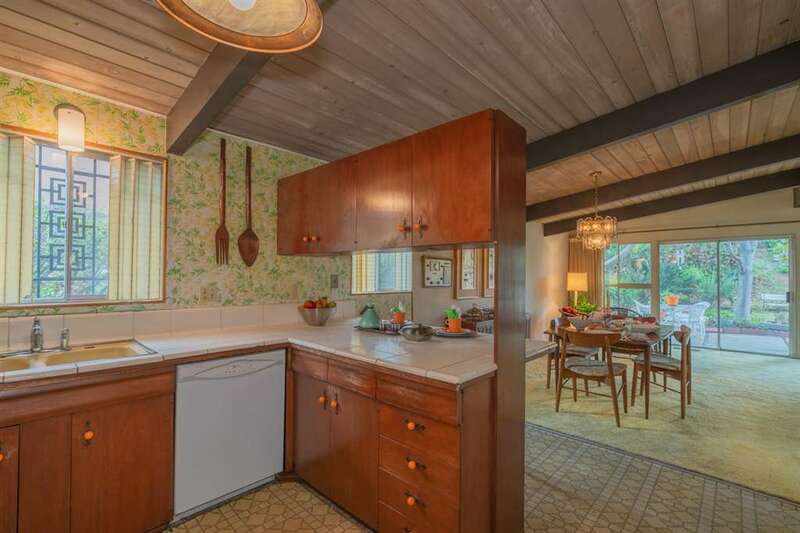 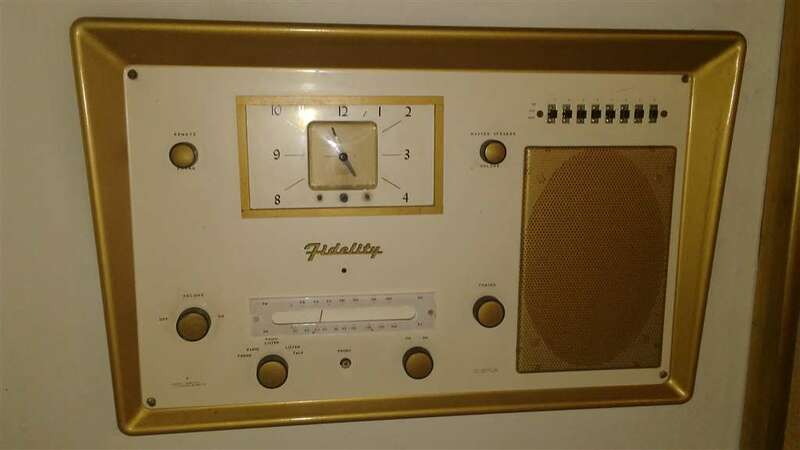 All Mid Century fans should see this home! 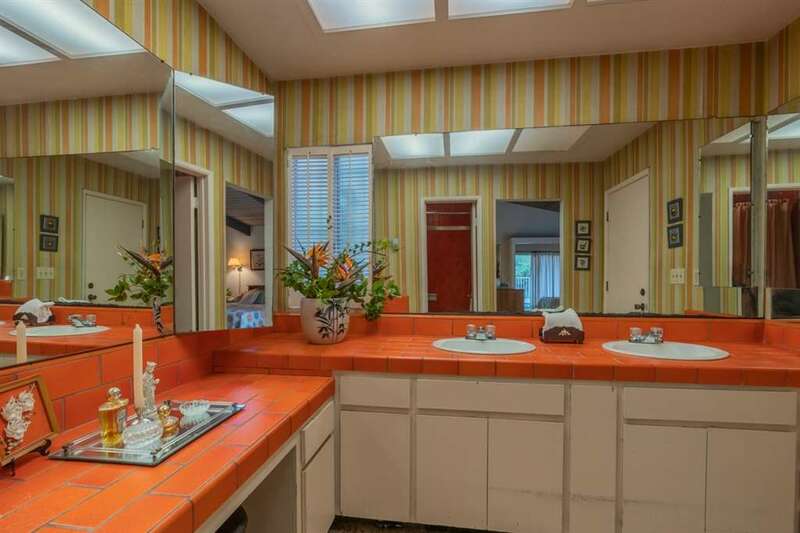 TLC needed to bring it back to its former glory. 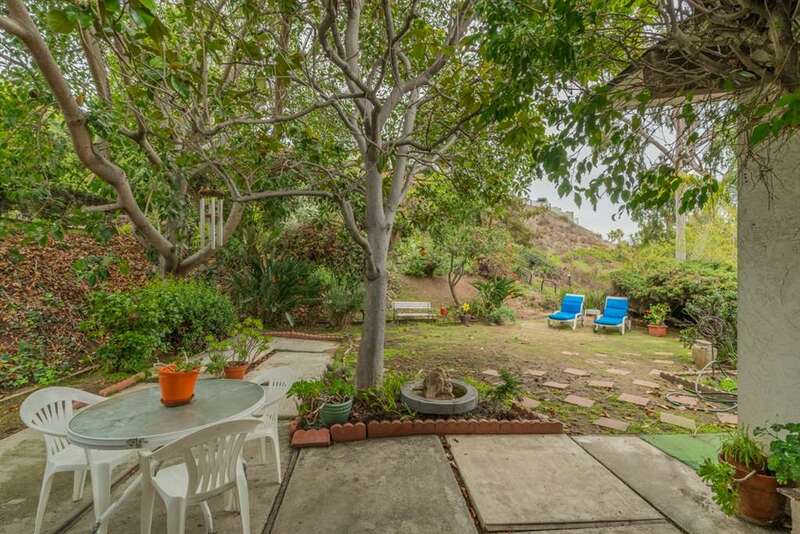 Centrally located, close to shops, Ocean Beach, Sea World, Mission Bay Park & airport. 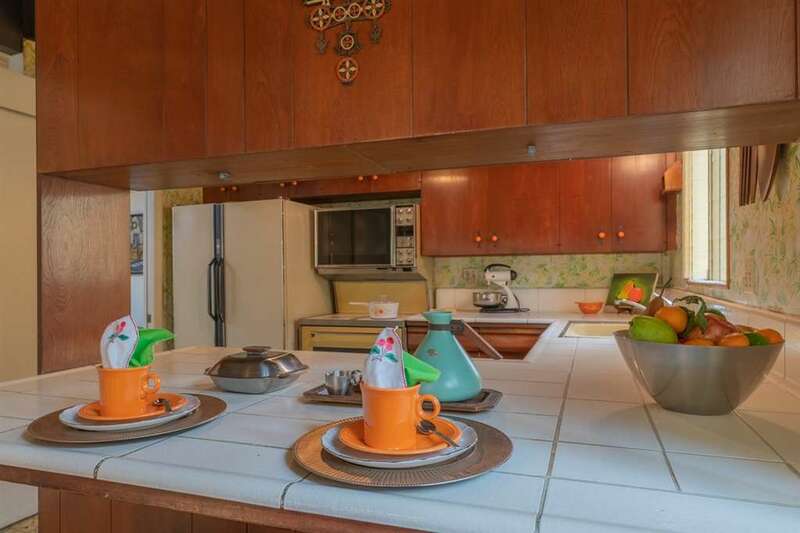 This is a Trust sale.